Open 24/7, charges apply at all times. We have 80 pre-bookable spaces are available on a first come first served basis, in order to make a booking please go to www.justpark.com and type in the location code 162343 or Empire Way Car Park. This will confirm the price for the booking. Pre booking for any Event Parking is highly recommended via the above method and this will guarantee a parking space. 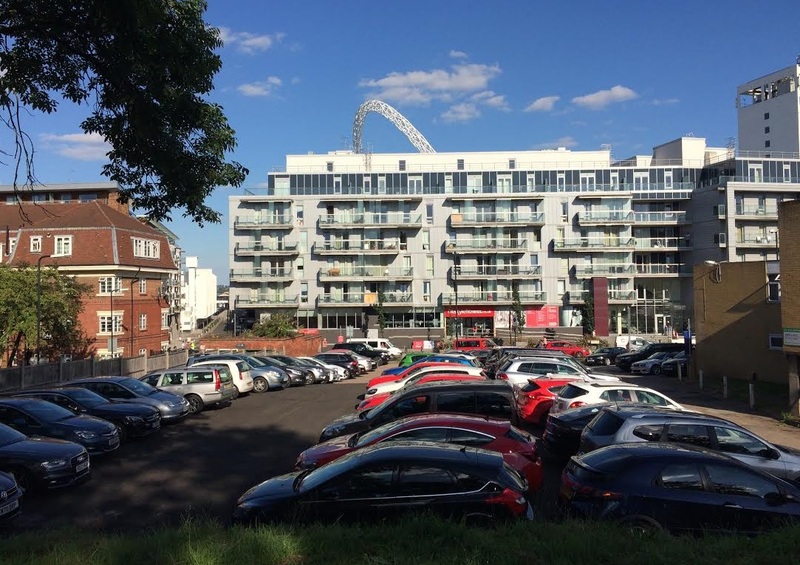 WE HAVE BEEN ADVISED OF AN UNAUTHORISED ILLEGAL CAR PARK AT MIZEN, HERON HOUSE, PARK PLACE, WEMBLEY. 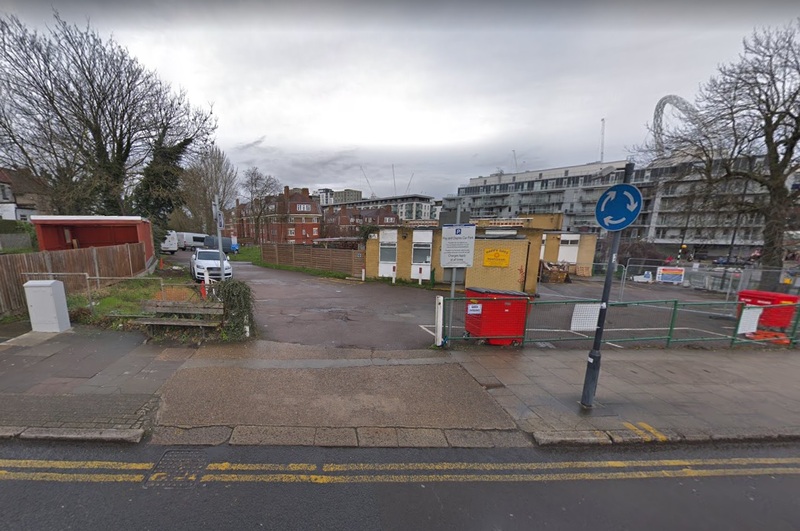 WE WOULD LIKE TO MAKE YOU AWARE THAT THIS CAR PARK IS NOT INSURED AND NOTHING TO DO WITH GREEN PARKING LTD.
FOR ALL PRE-BOOKINGS PLEASE ENSURE THAT YOU PARK OUR CAR PARK MARKED EMPIRE WAY AND YOU WILL NOT BE REQUESTED TO PAY ANY ADDITIONAL CHARGES. This car park now operates an overnight parking service. Press the yellow button at one of our machines and scroll to the ‘overnight’ option, following on-screen instructions to purchase overnight parking for just £10. 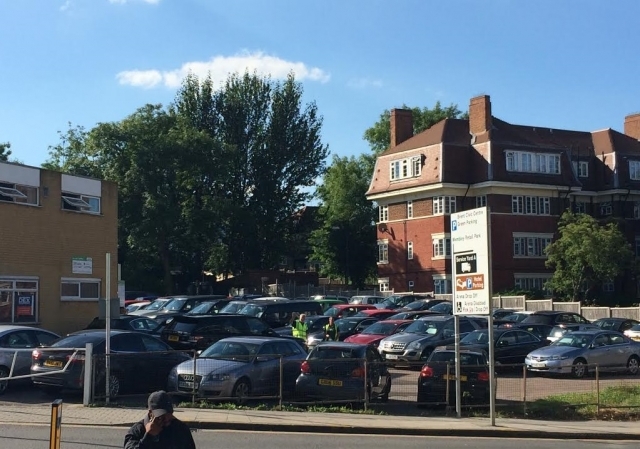 All chauffeurs, taxis or any vehicles trying to enter the car park at any time to wait or collect people will be asked to leave and a Parking Charge Notice of £85 will be issued immediately. For all further enquiries including bookings please call 01372 462 156 or email admin@green-parking.co.uk.